Experience a ‘Same Day Smile’ with the help of our CEREC Technology! We offer innovative, compassionate dental care to residents throughout the Chicagoland area, whether you’re interested in brightening up your smile, or need to visit your dentist for emergency care. Whether you need general dentistry, restorative dentistry, or cosmetic dentistry, we have got you covered. If you are searching for a dentist in the Chicago Loop or in the Lincoln Park neighborhood, LP Smiles can offer all the services you need. Teeth Whitening: Our dentists in the Chicago Loop offer advanced teeth whitening treatment to makeover your smile and give that extra boost of self-confidence. 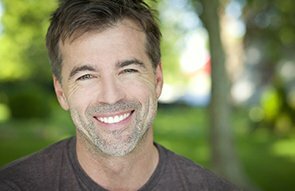 Cosmetic Dentistry: Searching for a cosmetic dentist near Lincoln Park and The Loop? Look no further. From whitening to veneers, we deliver winning cosmetic dentistry treatment. Dental Implants: Struggling with damaged teeth but do not want to deal with dentures? Are you interested in finding dental implant services close to the Loop? Our office offers an effective solution for those damaged, gapped, or deteriorating teeth. Emergency Dentistry: We know that, when it comes to treating a dental emergency, speed is of the essence. Whether you have broken a tooth, lost a filling or a crown, or experienced some form of dental trauma, our expert team of dental professionals is here to help you with emergency dental cares – if necessary, on the same day you call. We offer convenient locations in the Loop and Lincoln Park, and offer innovative treatment solutions for patients throughout Chicago in 60614, 60602, and beyond. Our caring team is dedicated to delivering outstanding dental care, whether you need basic cleaning, teeth whitening, or want to explore your options in dental implants and other restorative treatment. We invite you to get in touch with us today. Call 312-337-1665 to schedule your appointment today. Lincoln Park Smiles — a leader in Chicago for quality implant, general, reconstructive and cosmetic dentistry—wants to be on your list. We want to make you smile. Browse through some of our patient stories and you’ll read about men and women who were once in your shoes: unhappy with their smiles and looking for improvement. After working with our team and achieving their desired appearance, these patients now have plenty of reasons to smile! We like to remind our patients that “exceptional dentistry begins at the corner of Happy and Mouth.” Along with capturing our friendly and caring spirit, it communicates our devotion to providing all patients with a pleasant experience and truly satisfying end result. 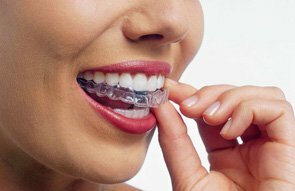 Take the first step toward a more brilliantly beautiful smile! 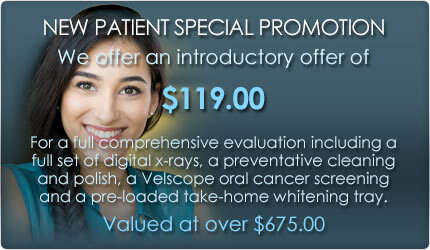 Please call 312-337-1665 or send us an email to schedule your appointment with Dr. Jack. Do you have a question about your dental health & care? Dr. Jack is here to help. Please click here to email us. © Lincoln Park Smiles All rights reserved.